Nottingham Theatre Royal. Shobna Gulati to star in Anita and Me. – East Midlands Theatre. 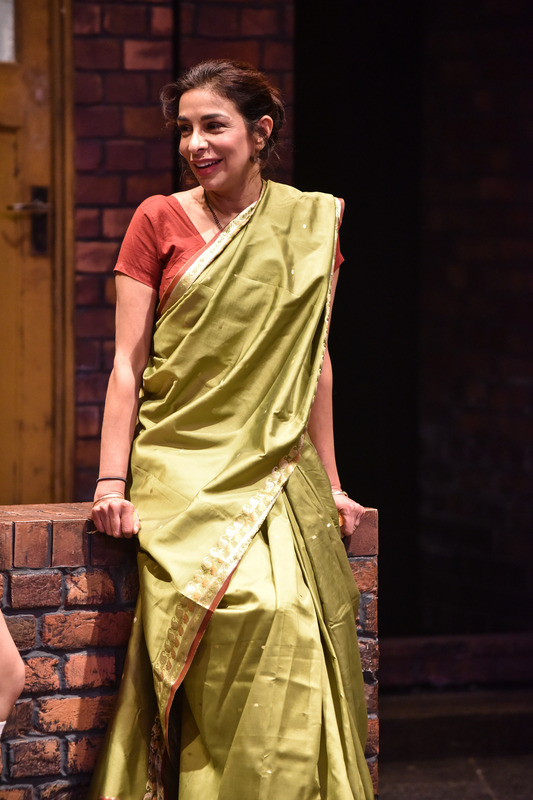 The Touring Consortium Theatre Company and Birmingham Repertory Theatre are pleased to announce that Shobna Gulati (Coronation Street, Dinner Ladies) will star as ‘Daljit’ in the new tour of ANITA AND ME, opening at the Wolverhampton Grand on 14 February 2017, and touring the UK until April. Adapted by multi award-winning Tanika Gupta from the book by Meera Syal, directed by Roxana Silbert, with original music by the Ringham Brothers, ANITA AND ME will visit the Theatre Royal Nottingham from 14 to 18 March. Joining Shobna on stage will be Laura Aramayo as ‘Anita’, Sam Cole as ‘Sam Lowbridge’, Therese Collins as ‘Mrs Worrall’, Rina Fatania as ‘Namina’, Rebekah Hinds as ‘Mrs Ormerod / Deidre’, Sejal Keshwala as ‘Aunty Shaila / Fortune Teller’, Megan McCormick as ‘Tracey / Sandy’, Robert Mountford as ‘Shyam’, Tom Oakley as ‘Ned / Bazza’, Humera Syed as ‘Pinky’, Aasiya Shah as ‘Meena’, Aaron Virdee as ‘Uncle Amman / Mr Bhatra’, and Claire Worboys as ‘Mrs Lowbridge’. The professional company will perform alongside eight actors drawn from the local community, with auditions taking place in individual venues. Lighting design is by Chahine Yavroyan, sound Design by Ben and Max Ringham, original choreography by Ann Yee, Set and costume design is by Bob Bailey. Created by producer Jenny King, The Touring Consortium Theatre Company celebrated their 20th anniversary in 2016, producing both highly successful tours of A Tale of Two Cities and Of Mice and Men. In 2012 TCTC were awarded over one million pounds from the ACE Strategic Touring Fund (one of the largest grants given) to support a programme of productions to be presented on tour over two and half years, with the specific aim of reaching out to new audiences. These included a world premiere production of To Sir with Love, directed by Mark Babych, adapted by Ayub Khan Din, with Matthew Kelly; a new production of Brassed Off directed by Damian Cruden with John McArdle; a world premiere production of Regeneration adapted from Pat Barker’s Booker nominated novel by Nicholas Wright, directed by Simon Godwin with Stephen Boxer; A View from the Bridge directed by Stephen Unwin with Michael Brandon and Jonathan Guy Lewis; a world premiere production of Aldous Huxley’s Brave New World, adapted by Dawn King, with original music from These New Puritans, directed by James Dacre with Sophie Ward, a tour of Of Mice and Men featuring Dudley Sutton, and most recently a tour of A Tale of Two Cities, also directed by James Dacre. On the back of the success of the initial programme of work the company have again been awarded a substantial grant from the ACE Strategic Touring fund to extend their programming until 2018 with four further productions planned and further Audience development projects. 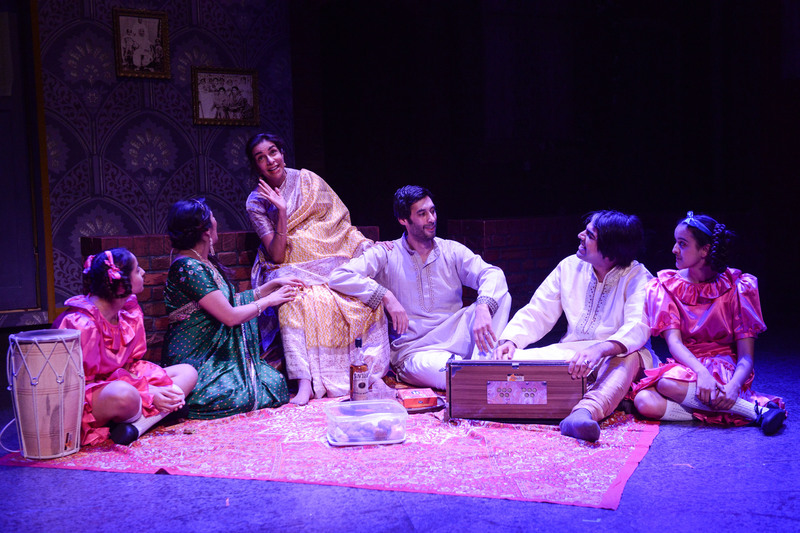 TCTC continues to form links with literacy projects around the country, as each production has an affiliated writing project run from its resources website THEATRECLOUD.